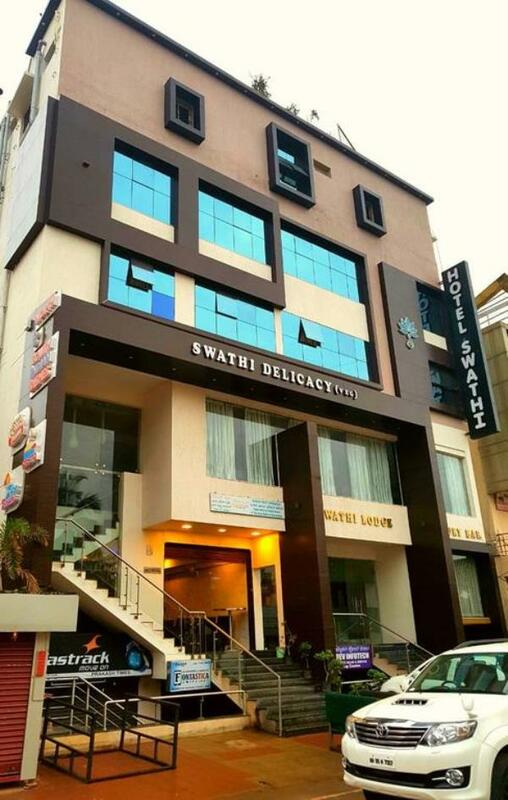 Hotel Swathi in North karnataka,Hotel Swathi in Hospet is situated at a proximity of 0.1 km from Hospet KSRTC Bus Stand. 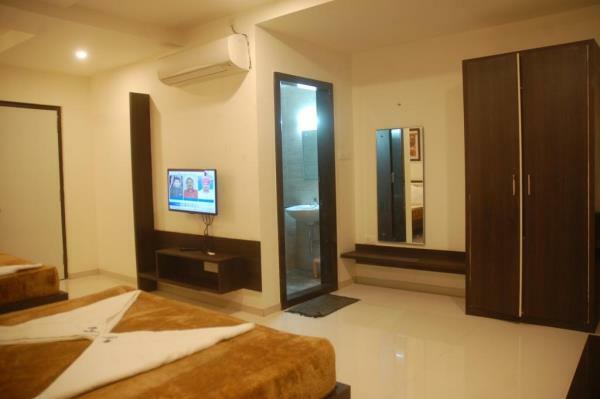 This 3 storey hotel maintains 36 well-furnished rooms. 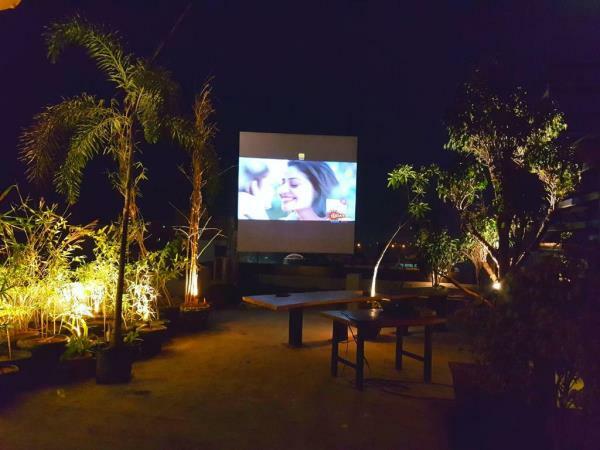 In-room amenities available include television, work desk, toiletries and an attached bathroom.Facilities provided by this hotel in Hospet are 24-hour front desk facility and power backup. 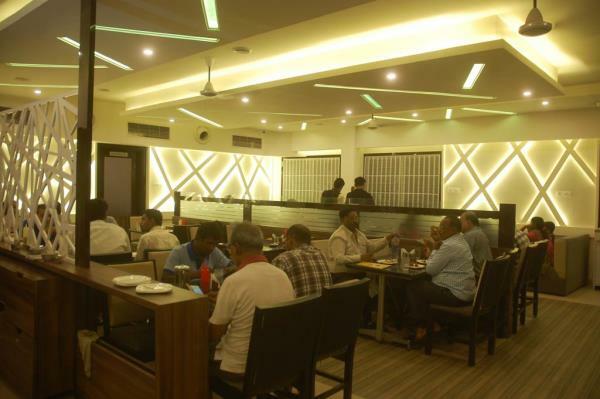 Hotel Swathi is situated at a proximity of 1 km from Hospet Railway Junction and 64 km from Bellary Airport. Guests can plan to visit Sriramulu Park (0.5 km), Daroji Bear Sanctuary (28 km) and T B Dam ZOO and Park (6 km).